To refresh your trendy style for spring break, you have to check out East & Lo. 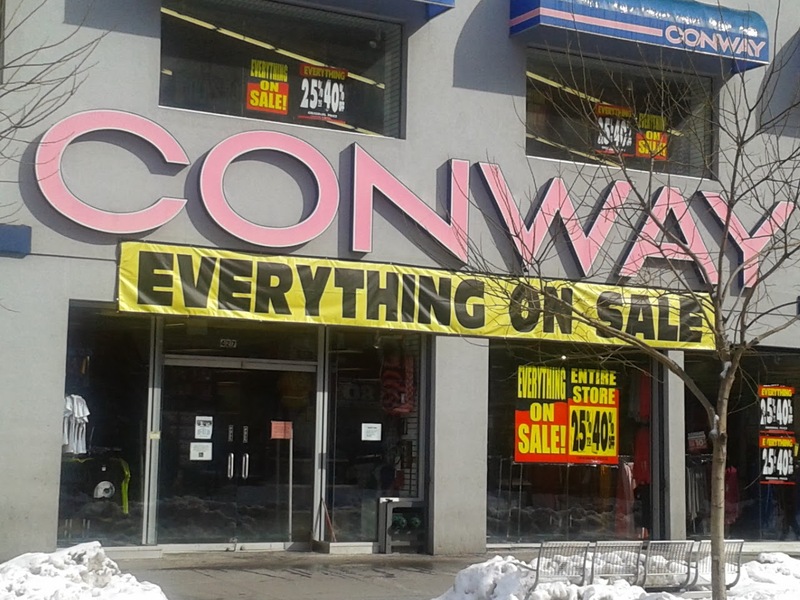 Everything She Wants recently discovered the "It Girl" e-tailer brand--and from oversized tees and distressed skinny jeans to uber soft jogger pants and jumpsuits, East & Lo has plenty of the boho chic and fast fashion styles we love. 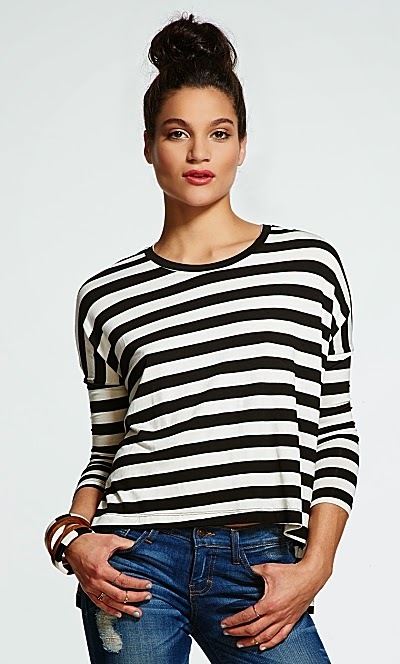 You can't go wrong with a slouchy 3/4 Sleeve Stripe Top, $22.50. 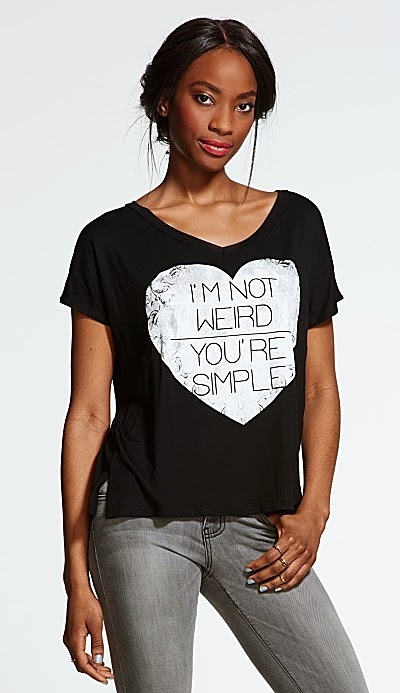 We love the individuality expressed on this Screen Print Tee, $21. 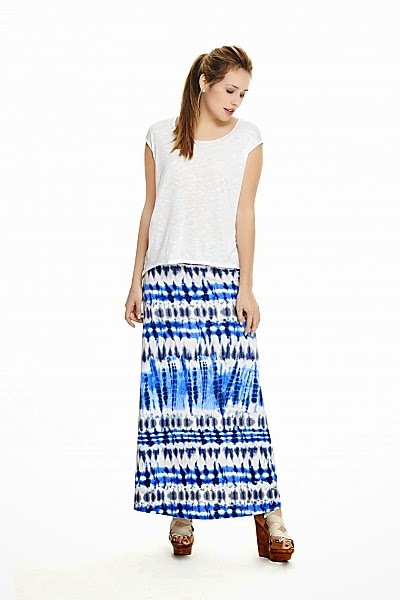 Channel your inner Nicole Richie in this fab Tie-Die Maxi Skirt, $9.50. This bohemian print jumpsuit is music festival and resort-ready, $16.